Thanks to Jane Doe for the inspiration and pp patern! 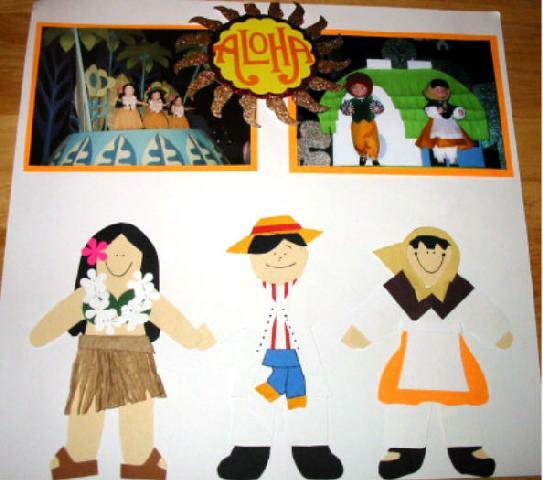 Used Jill Rinner Paper doll templates to make the dolls. Journaling was made using Journaling Genie CD ROM.